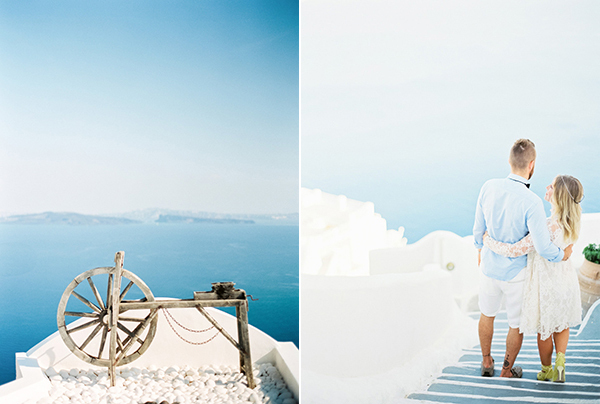 Close your eyes and image the most beautiful honeymoon setting you can imagine… now open them. 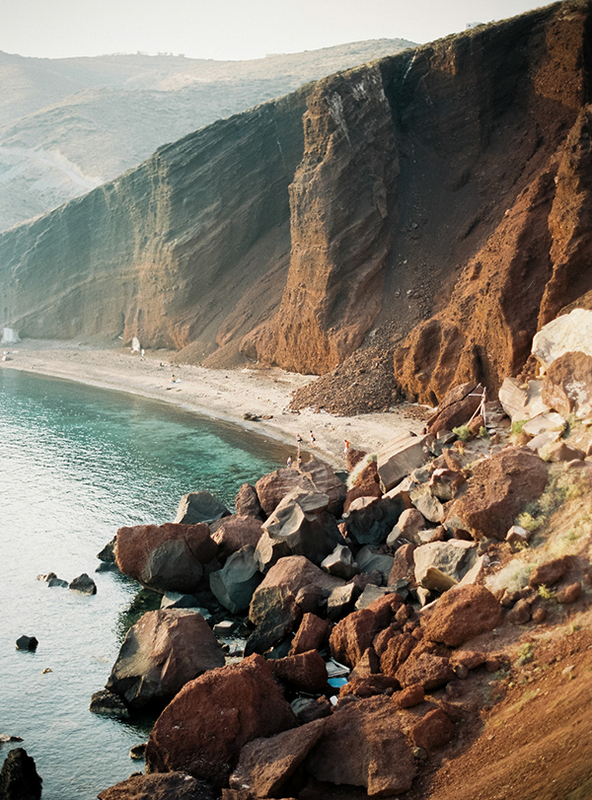 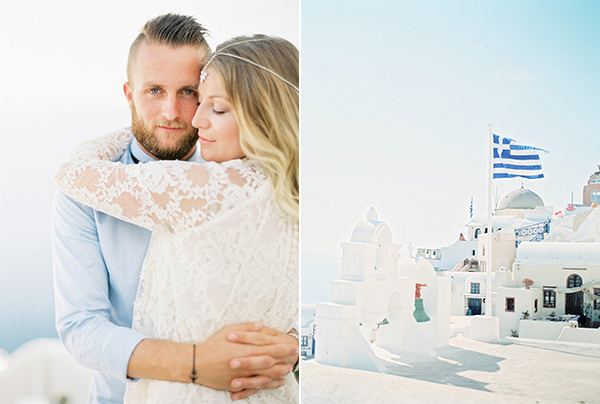 Was this the incredible honeymoon destination you imagined? 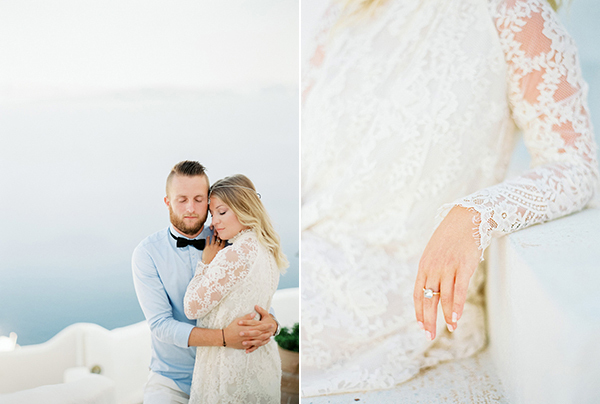 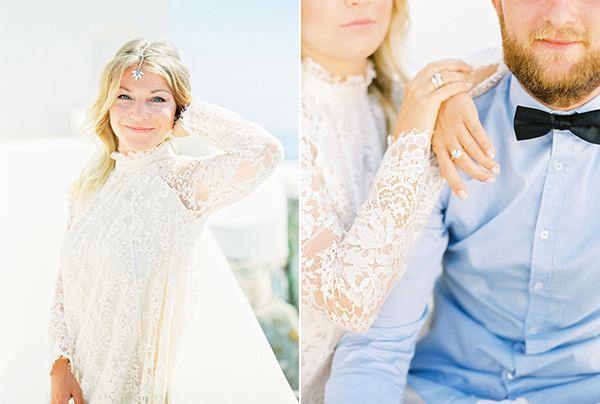 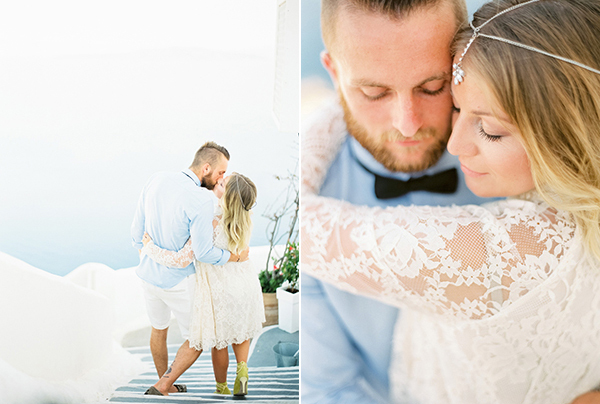 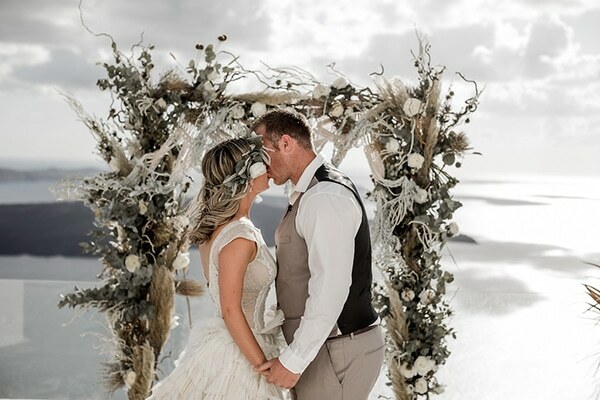 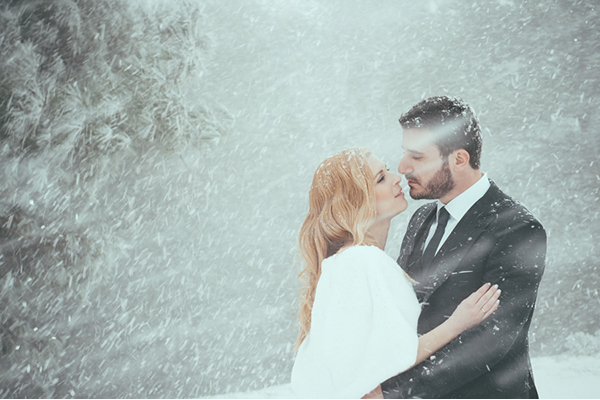 The honeymoon shoot we are sharing with you today from Peaches and Mint is pure perfection! 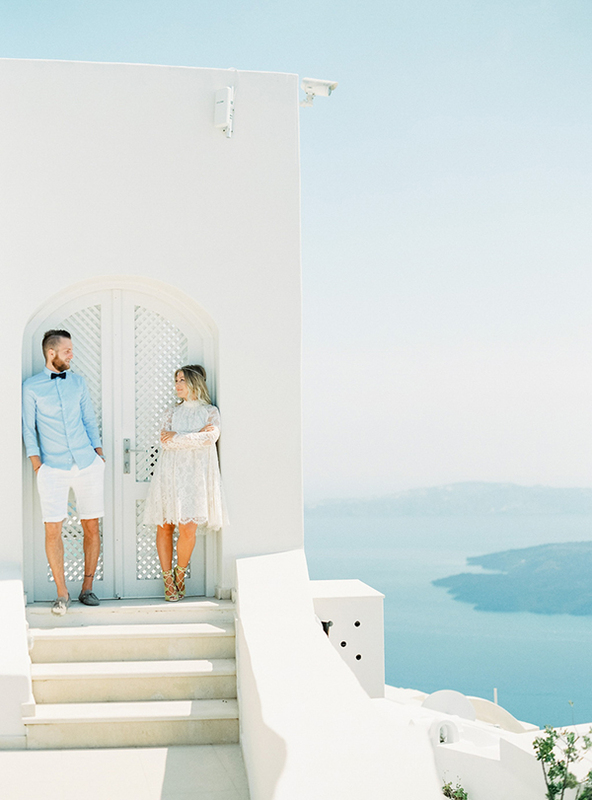 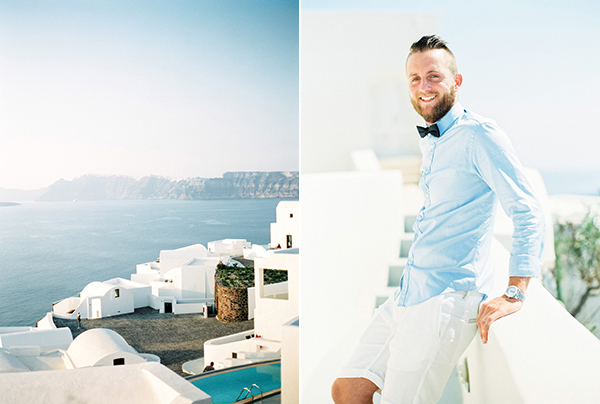 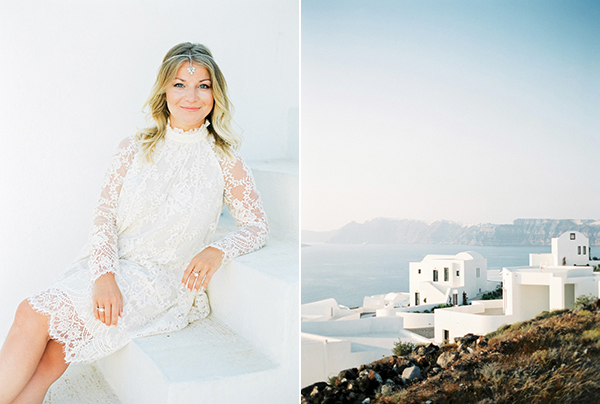 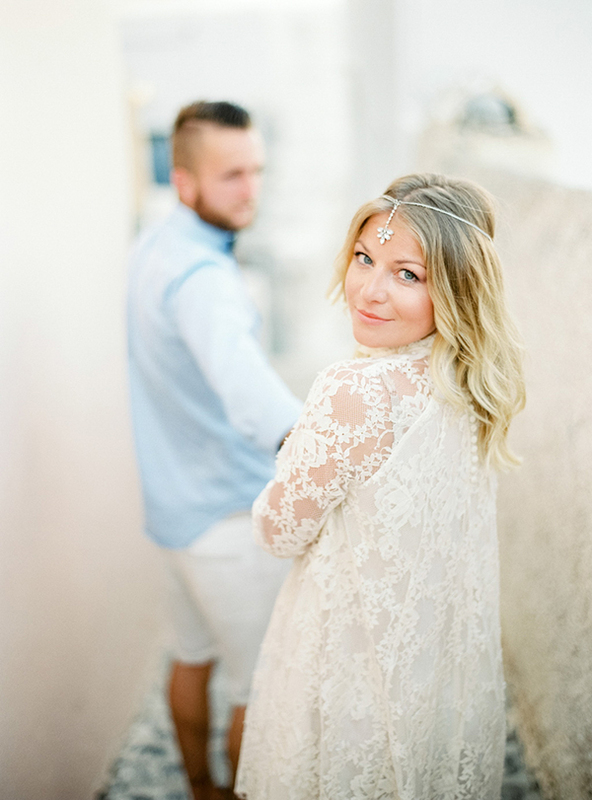 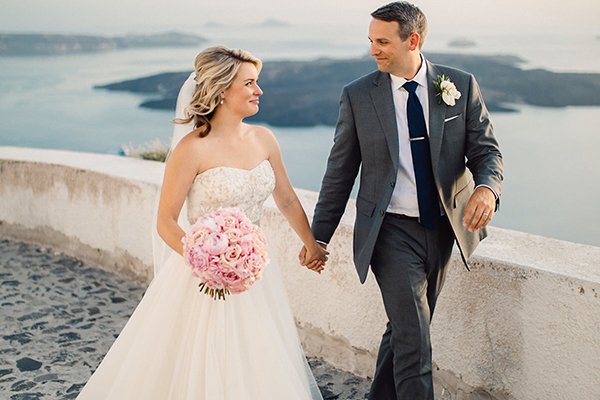 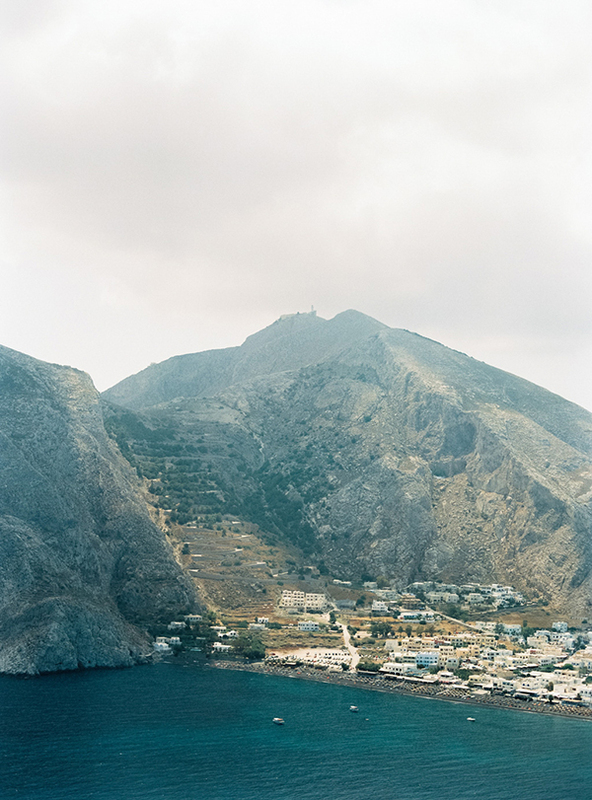 Photographer Pia Clodi beautifully captured this stylish couple as they strolled through the quaint Santorini cobblestone roads and literally every image is overflowing with their love.